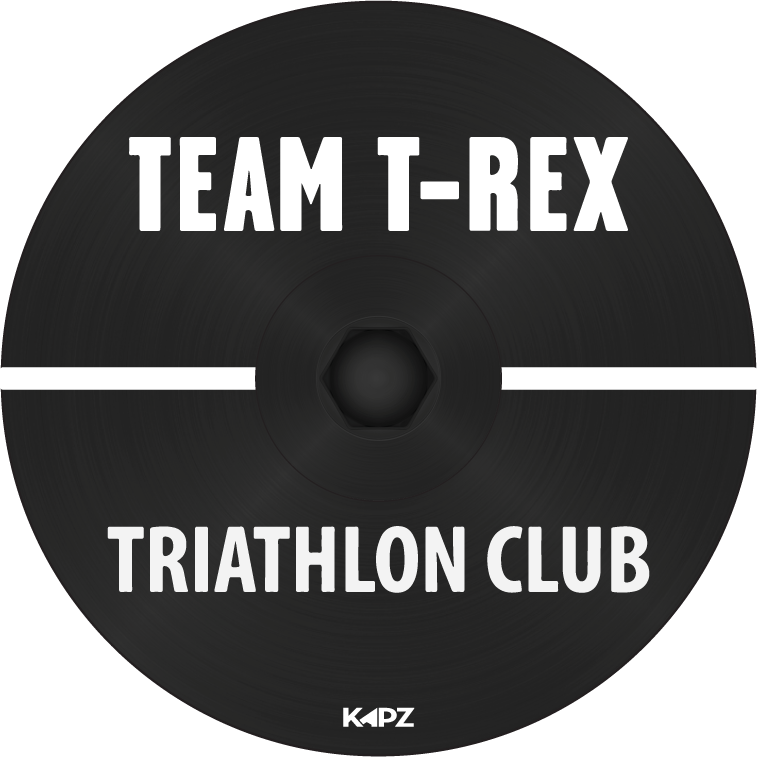 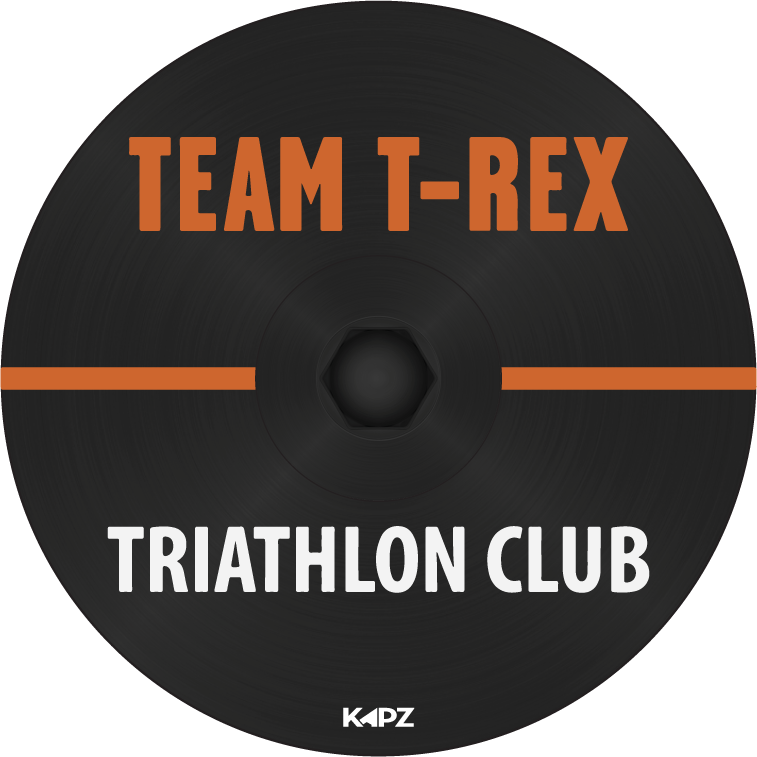 We are delighted to welcome onboard Callum & Sarah Eade, who are based in Singapore and will be focusing on developing products for the IronMan and Triathlete market for KAPZ - here are some of their customer designs . . .